Stanimir Ivanov is a younger addition in Svetoglas formation. Coming from the National Music Academy "Pancho Vladigerov", in a very short time he made numerous recordings and composed several works. 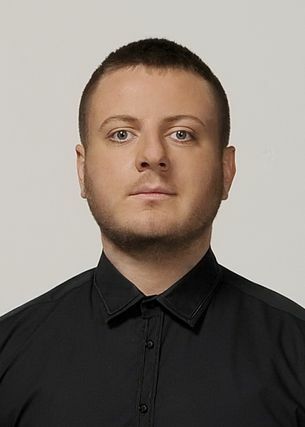 Stanimir Ivanov is also sound director at the Bulgarian National Television.